Join us for an afternoon of great music performed by the budding young artists of the Jumpstart Young Musicians Program. 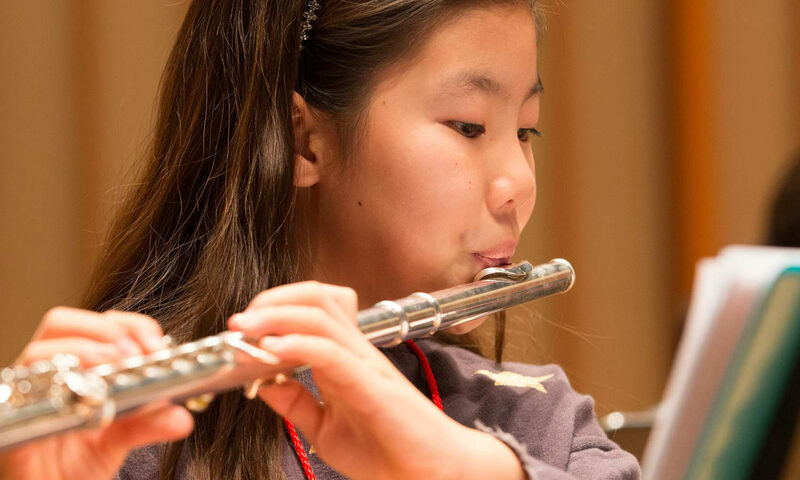 Jumpstart is a full-scholarship intensive band program that provides deep instruction on wind instruments to students from Colburn’s 15 LAUSD Partner Schools. Jumpstart is generously supported by Max H. Gluck Foundation, Colburn Foundation, Max and Ryan Binder through the Binder Foundation, Capital Group, City of Los Angeles Department of Cultural Affairs, Clarence E. Heller Charitable Foundation, The Rosalinde and Arthur Gilbert Foundation, Candice and Paul Lee, The Kenneth T. and Eileen L. Norris Foundation, and the John and Beverly Stauffer Foundation.